Offering you a complete choice of products which include polder submersible pump, portable submersible pump, sewage submersible pumps, horizontal split case pump, self priming pump and dewatering pumps jps. According to the needs and demands of our clients, we are engaged in offering a wide range of Portable Submersible Pump all over the market. 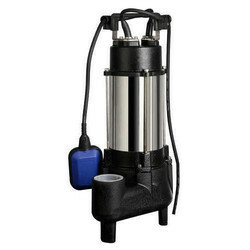 The Portable Submersible Pump we offer is highly durable and offers high level of performance. 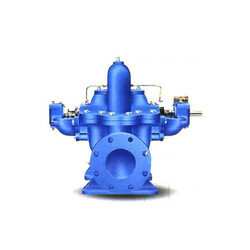 Moreover our range is available in custom modifications as per specific process requirements. 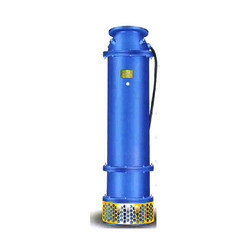 Submersible Pumps are also used in Construction site, Basement etc. 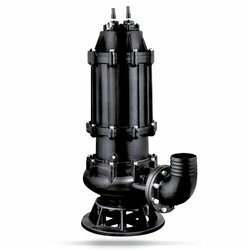 We are occupied in manufacturing an extensive range ofSewage Submersible Pumps. These products are demanded in the industry due to well built constructions and longer operational life. 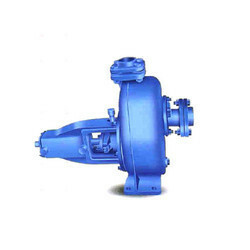 Our pump is available in different specifications as per the needs and demands of our valuable clients. These products are based on innovative technology and have extensive usage in several industries. As a renowned organization, we are involved in dealing a wide range of Dewatering Pumps JPSto meet the needs of our clients. The products we offer to our customers are precisely designed and offer hurdle free performance. Portable Submersible Pump is stringently tested on various parameters by the quality inspectors and is authenticated as per the industrial standards. Industrial waste water, Septic Tank Clearing, Construction Site, Dewatering, Kitchen Waste in Hotels. 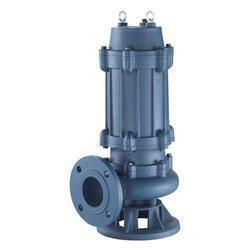 Looking for Sewage Submersible Pump ?